Meet Inchoo at Meet Magento Poland! 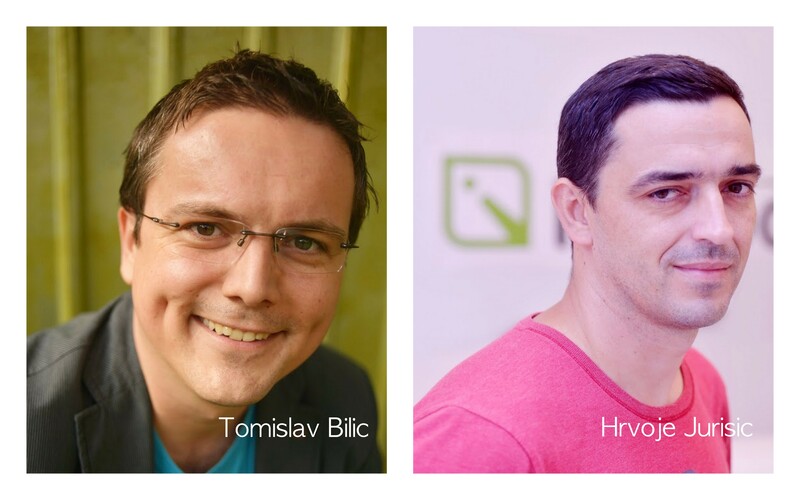 Reserve 4-5 November 2013 to hear what Tomislav Bilic, Inchoo’s CEO has to say about Magento in fashion industry and Hrvoje Jurisic, Inchoo’s Certified Magento Developer emphasizing the importance of Magento frontend optimization for mobile performance. We are bringing you casual interview with Tomislav, Hrvoje and Domagoj (who is going as a visitor), where they talk about Meet Magento, Magento in fashion industry, frontend optimization for mobile performance, car resale and Moon landing. Tomislav, how did you decide to go to Meet Magento Poland? T: When I was at Meet Magento Leipzig in June, I met Kuba Zwolinski (from Snowdog company), who is one of the organizers of the conference. We discused the idea of Inchoo organising Meet Magento Croatia/Balkan. During the talk, Kuba invited me to visit MMP and see how they handled the organization. Poland has an interesting market that’s not saturated and e-commerce is growing pretty well. It will be awesome to meet some of Polish Magento solution providers. However, one of the goals is to have some fun while we’re out there. Tomislav, Hrvoje, you are among the speakers at the event. What is your theme and why do you think Magento community will benefit from it? T: I’m covering Magento in fashion industry. Development of apparel online store has it’s specific rules, so my goal is to share some of the challenges we had during the development. We will show the case study of one of our clients – Zee & Co.
H: My theme is Magento frontend optimization for mobile performance. Performance of the e-commerce site is very important, because among other things, it affects sale and visits. For those who will listen to my lecture there, I would like them to see the importance of Magento frontend optimization for performance and apply it in their development that will gain them better results. Domagoj, this is your first conference since you’re at Inchoo, 4 years of work and this is the first one that interested you. How come? D: Warsaw seems like nice and friendly town, so why not? 🙂 I browsed trough conference’s schedule and liked what I saw, there will definitely be some interesting themes and speakers. How are you traveling from Osijek to Warsaw? T: By car. We are having a road trip and Hrvoje looked up some of the car markets that are on our way. So, with one car there and three cars back home. One of the cars will be BMW, so Vanja wouldn’t be the only one at Inchoo who owns one. Tomislav, Hrvoje, Domagoj, what are your expectations from the whole event? Maybe looking forward to meeting someone or hearing about specific topics? H: I wouldn’t miss out Tom Robertshaw’s and Darren Belding’s presentation about Responsive Web Design and as far as all technology track goes, I’m looking forward to it. There will be interesting and useful topics to hear and discuss about. And of course, I’ll go and hear what Tomislav has to say. D: I wouldn’t pick any speakers or lectures in particular, because almost all of technology track seems interesting to hear about. 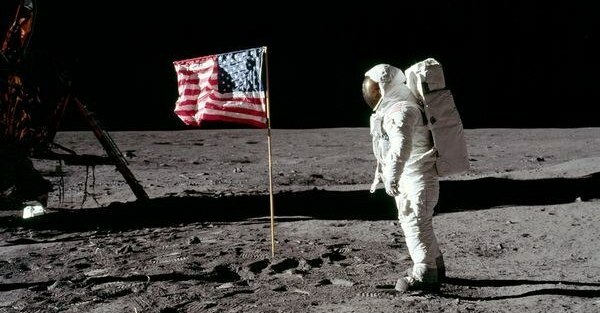 Last question, do you think that Moon landing happen or not? T: It happened, but I don’t know how gravity didn’t influence the flag. D: I’m not sure what, but I think a part of it was a scam. Using iphone theme is not a wrong practice. It is up to you to decide if you will use responsive design approach or build a separate mobile site. so, for example, you could have a responsive theme, but for mobile devices, you can easily set an exception theme and just override problematic templates – in your case, these templates wouldn’t contain Slideshow or would contain smaller images. In web dev, things are not black and white, and in most cases, things can be done in many different ways. It is up to you to decide what is the most suitable approach for you project. I saw the mobile optimisation slides with responsive design. Is it a wrong practice to use an iphone theme instead ? (with user agent). Tell me if I don’t understand, but when you load a page with responsive design you hide a part of the page. If for example you want to hide a big slideshow for better experience in mobile with media queries we can hide it, but all images are loaded. how do we load images that are optimized for mobile ? If we look on an Iphone for example, it will load the big product image, but perhaps it will be better to have an image with small size. Is there some code for it ? Oh guys… That’s the bad idea to come to MMP!